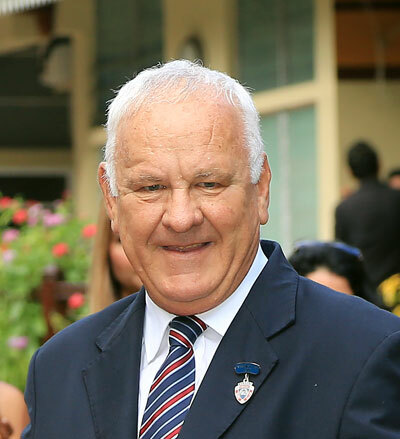 Gilbert Rousset once again successfully defended his crown in 2018. It was his third straight title and the second time he has made it three in-a-row after 2009 to 2011. Under his tutelage, Great Gusto (1987), Mr Brock (2008) and Disa Leader (2010) have all been crowned Horse Of The Year. He has the most wins of any trainer at Champ de Mars, and he managed to score his 800th win on Maiden Cup day in 2017. He will look to win a fourth consecutive title in 2019, which looks an achievable feat by his standards.